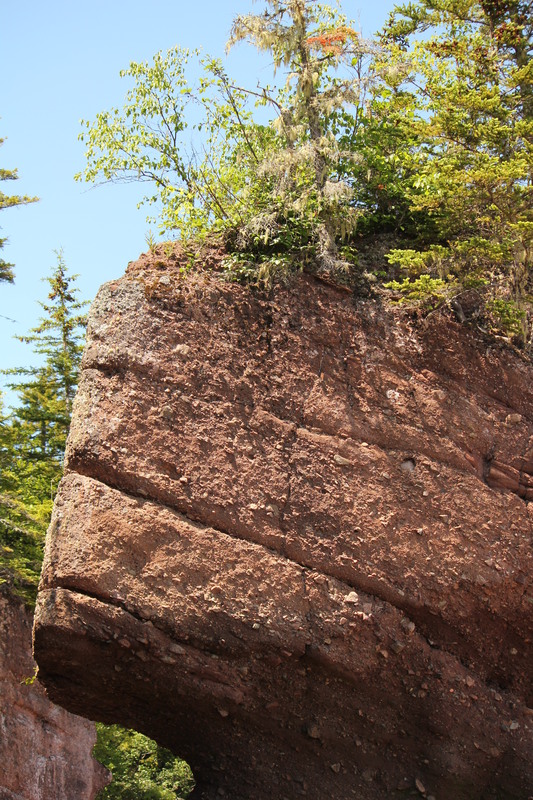 The Bay of Fundy is one of the natural wonders of the world. 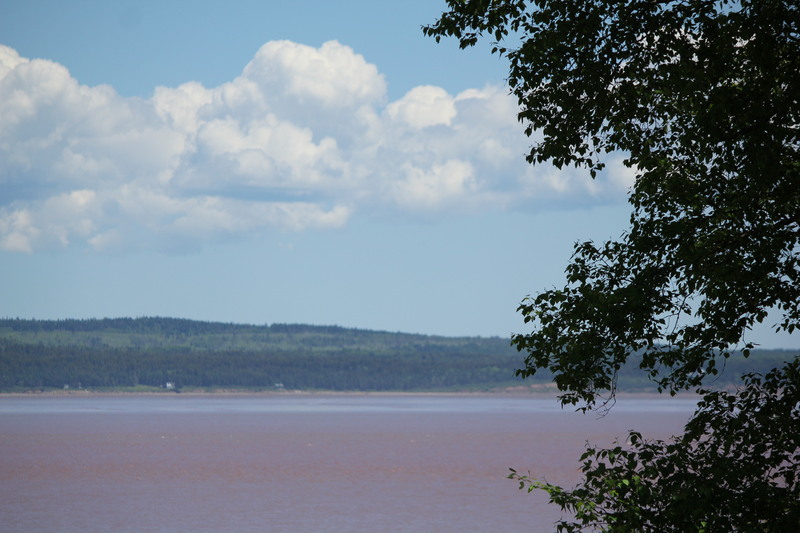 The Fundy Tides are the highest on earth, changing 6 to 8 feet an hour and can rise and fall 50 feet – once every 12 and a half hours. 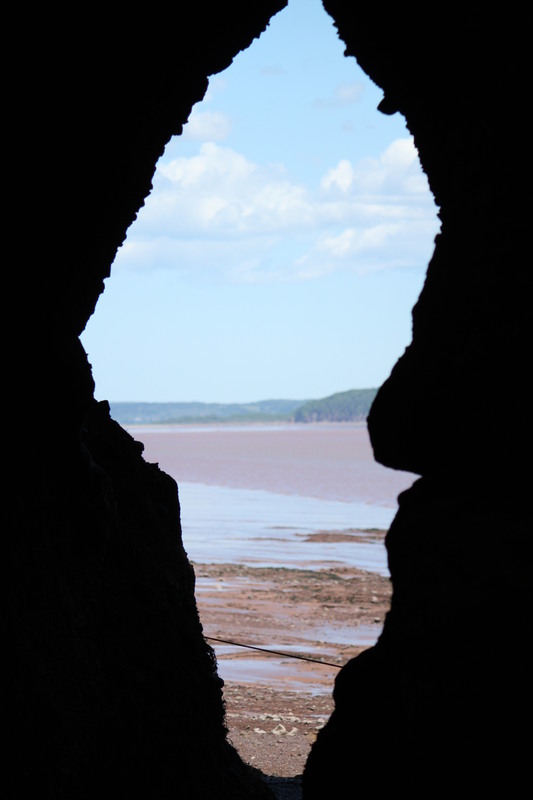 Twice a day, one-hundred-billion tons of water flow into the Bay of Fundy, creating the Fundy Tides that overwhelm rivers that will reverse their direction. 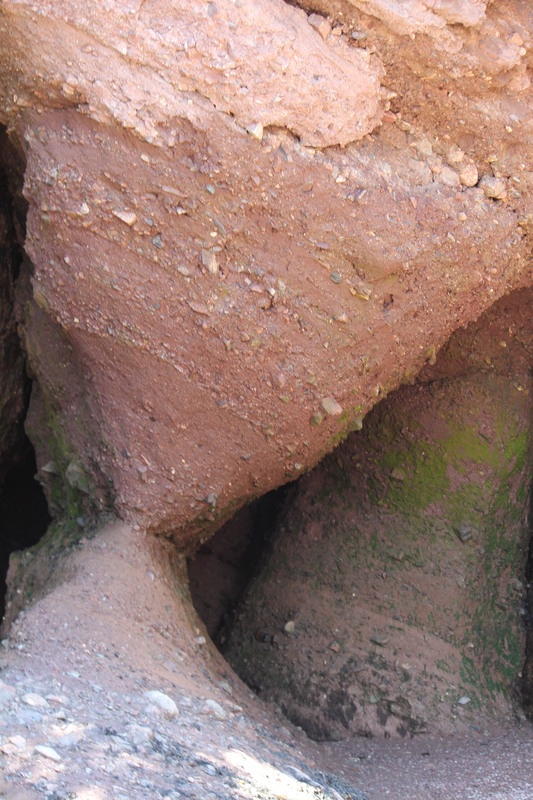 This is called the Tidal Bore. 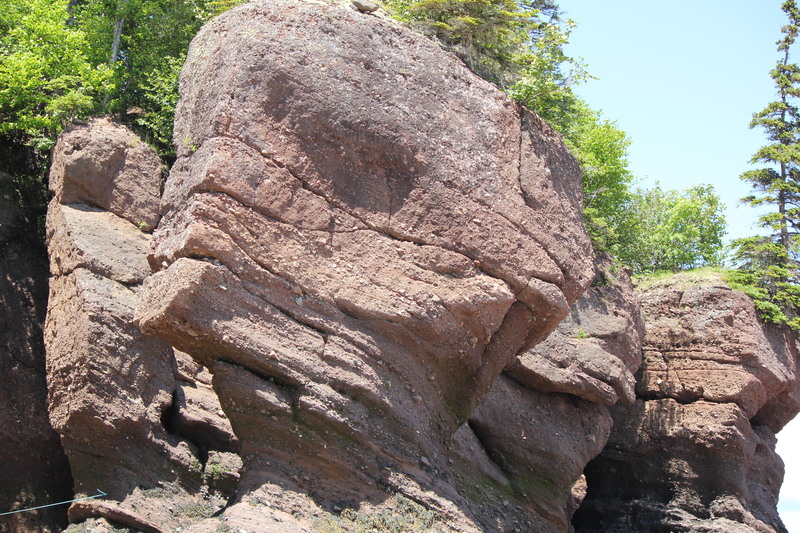 Near the top of the Fundy Bay is Hopewell Cape and a collection of rock formations that have been carved from the sea that produces these intense tidal phenonom. 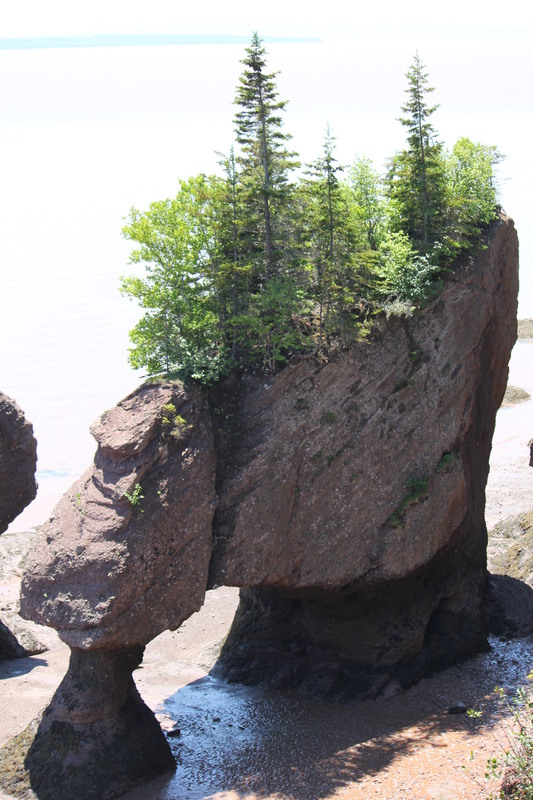 Here are some of my favourite pictures of the Flowerpot Rocks at Hopewell Cape, New Brunswick. 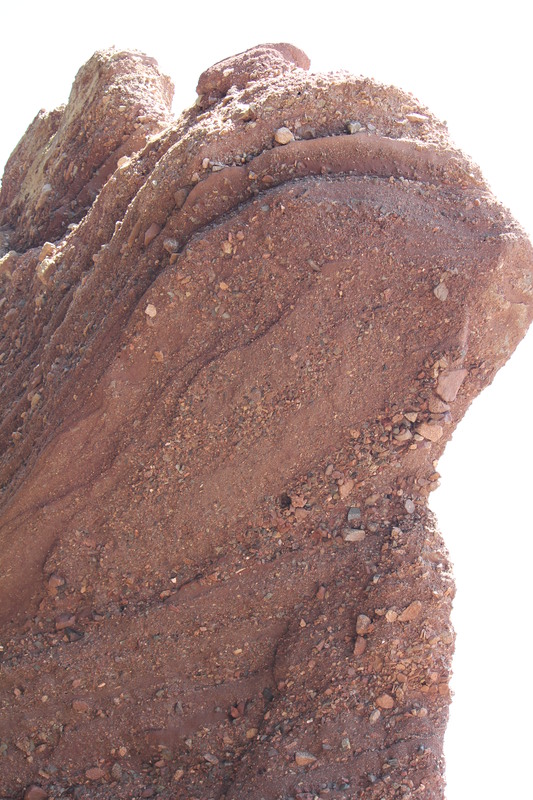 Neat pictures. Hope you had a good time. I did. The area is beautiful and the weather was perfect.